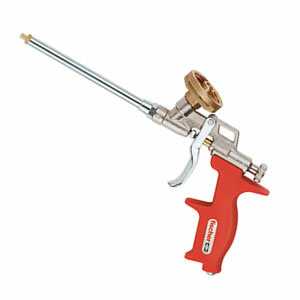 Professional metal applicator gun. Suits most makes of gun grade foam. Professional metal applicator gun. Suits most makes of gun grade foam.